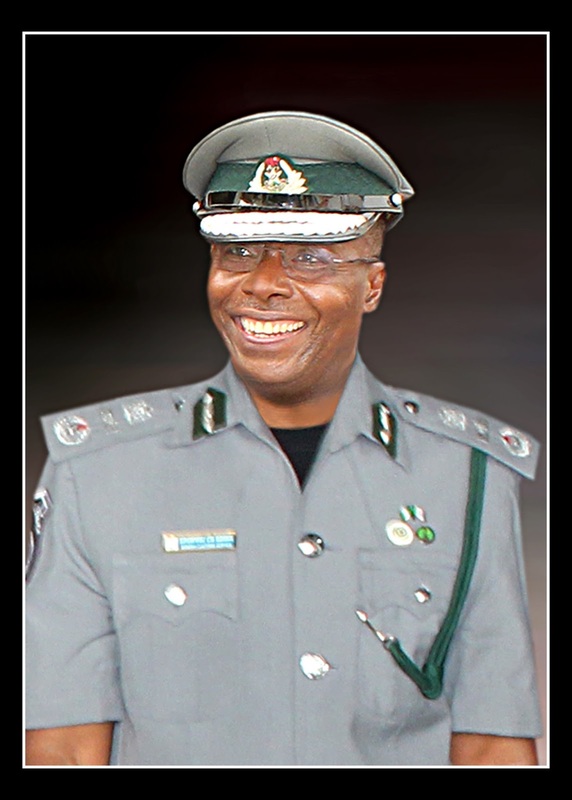 Mr Eporwei Edike, the Assistant Comptroller-General of Customs Zone ‘A’, disclosed this while visiting the Executive Secretary of the Nigerian Shippers’ Council, Barr. Hassan Bello, in Lagos. Edike said the initiative, introduced by the Comptroller-General of Customs(CGC), Col. Hameed Ali(rtd.) would make the procedure for auctions more transparent and involve input from the other agencies. He said that the importers associations would also be involved in the auction committee as all auctions henceforth would be allocated ‘in the manner approved by the Board of the Nigeria Customs Service. Edike said that the job of the committee would be to “ examine the containers, write out the items as they are,” then the valuation officers of the Service will give the value of the items. He told the shippers’ council boss that the zone had also concluded plans for bigger stakeholders meetings, in order to create a forum to enlighten them more on trading issues and help them work with positive thoughts. On the issue of delays in cargo clearance procedures, Edike said it would be a good idea if all containers coming into the country were pre-scanned and images stored and recalled on arrival of the containers. He added that such initiative would quicken the procedures as well as make the operations more transparent. Still on the issue of operations and delays, the ACG debunked claims from some quarters that over 100 signatures were required at the ports to clear cargoes. “I don’t think that there is anywhere in our port where they need those kinds of signatures to process clearance. From trader zone to customs, the inputs are made into the system and no need for signatures. “Signatures only come in when there is an infraction and a DN is issued. And when this happens, it is only the officer in charge of valuation and the Area Controller who signs, and that is all,” Edike said. Bello, on his part, requested that both agencies should have more collaborations and training sessions in order to check the problems of under-declaration and cargo concealment that cause delays in clearance procedures.